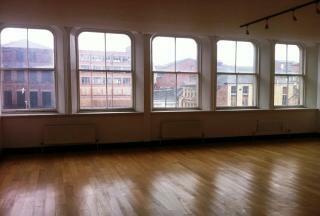 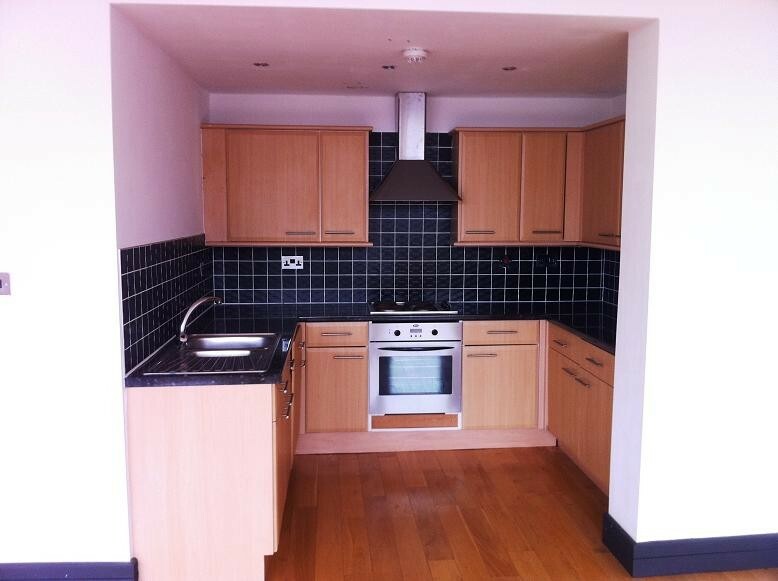 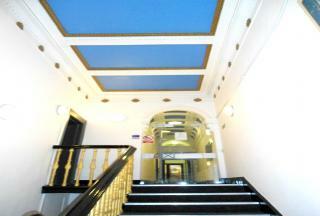 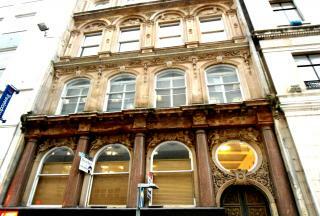 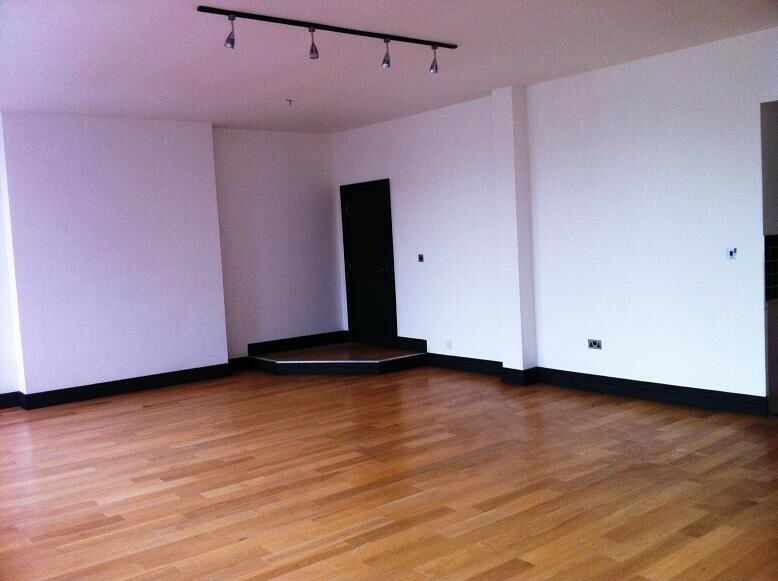 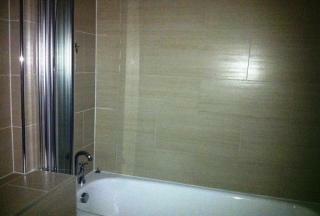 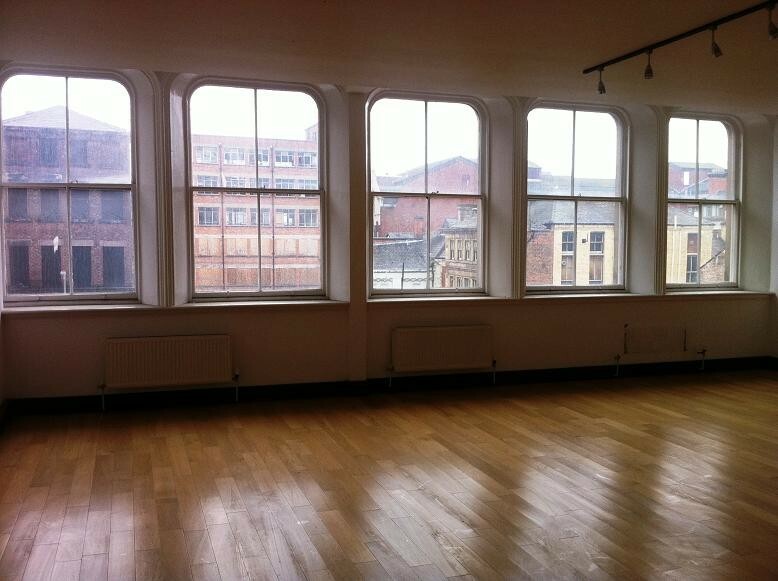 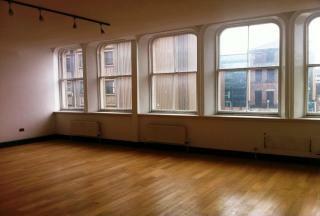 LPS are pleased to offer for let this luxurious two bedroom unfurnished apartment. 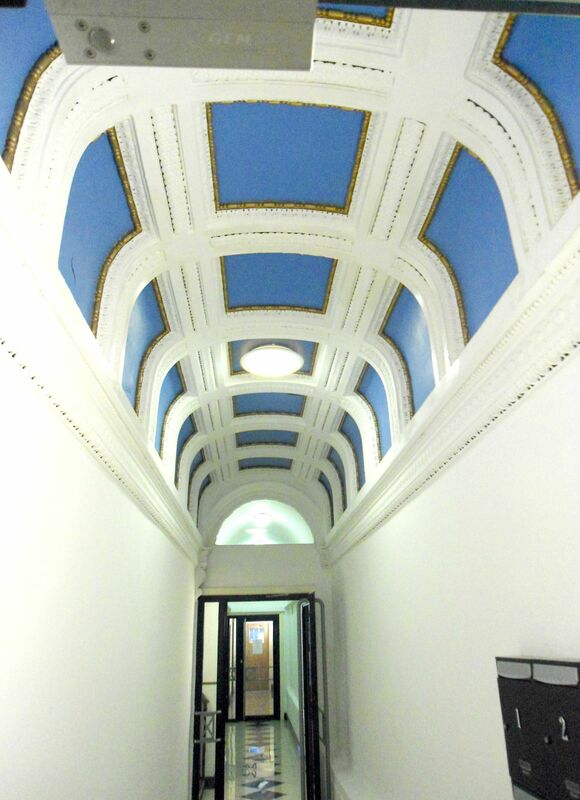 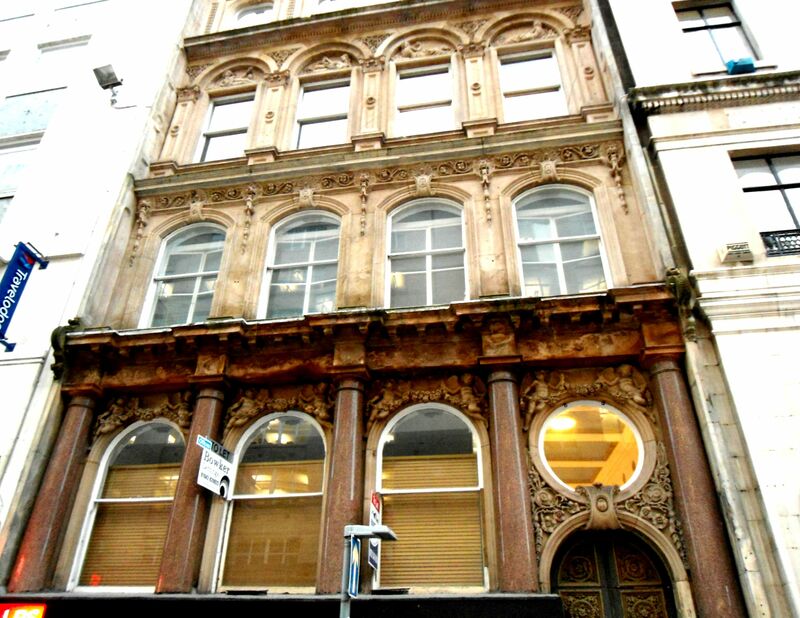 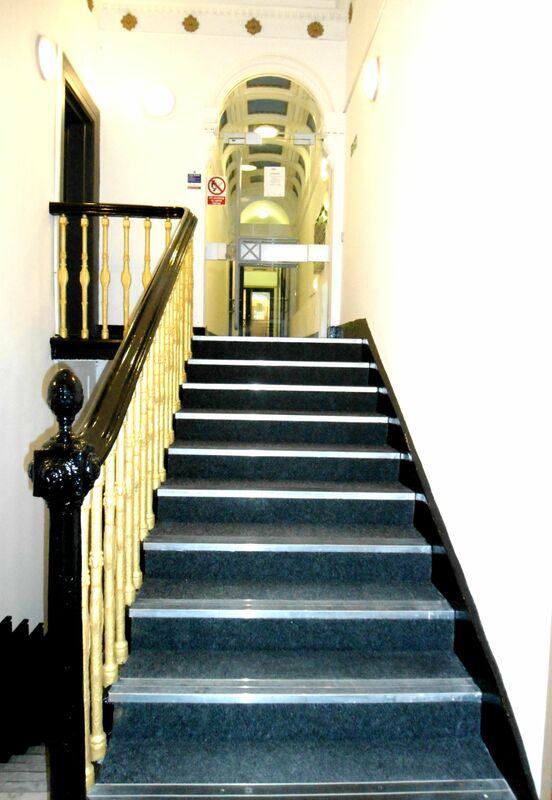 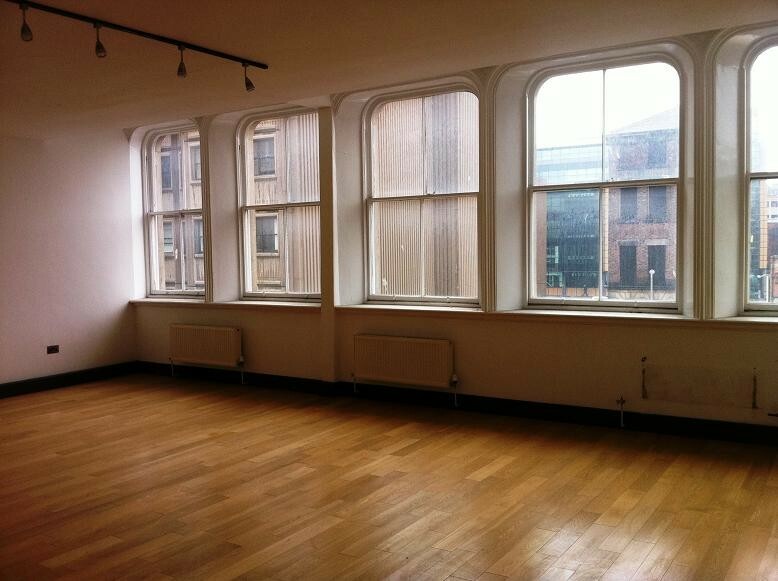 Situated off Dale Street, this grade II listed building is located in the heart of Liverpool's business district and provides excellent access to public transport links, as well as a wide range of amenities which include bars, restaurants and shopping facilities. The Property comprises in brief; large lounge/dining area, fitted kitchen, bathroom and two bedrooms. 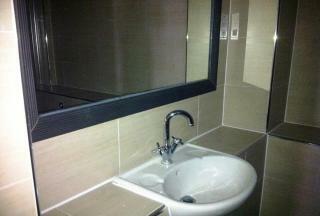 The kitchen and bathroom are newly installed and the floors are wooden rather than laminate. The property does not have parking. 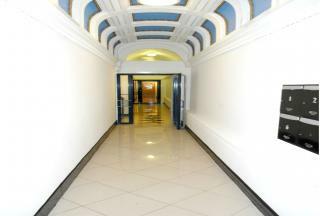 It is however central to all city centre facilities and Moorfields station is just around the corner.